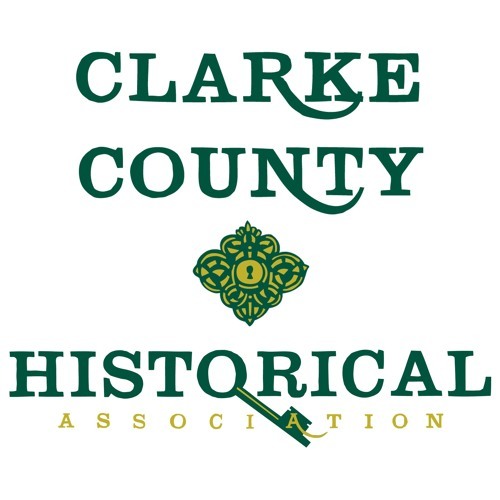 CCHA's oral history program provides stories of Clarke County's history from those who have lived it. While important dates and events help us understand the past, oral histories conducted with those who lived generations ago help us paint a more accurate picture of everyday life in a different time. Their stories open a window to Clarke County’s past from unique perspectives. All recordings copyright(c) Clarke County Historical Association.